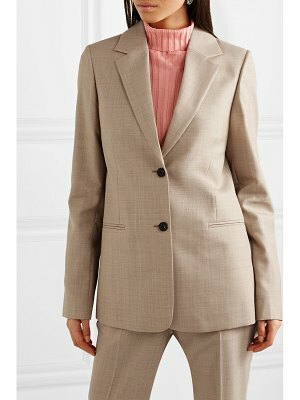 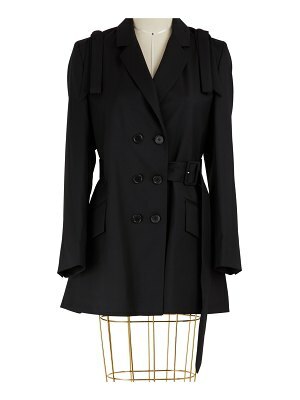 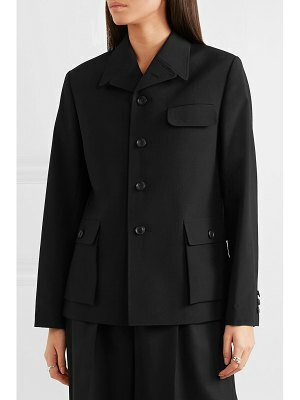 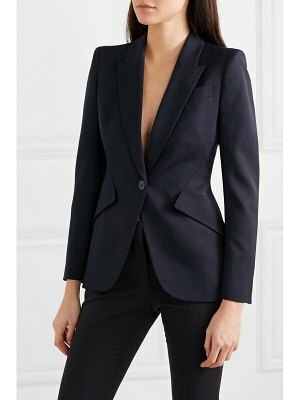 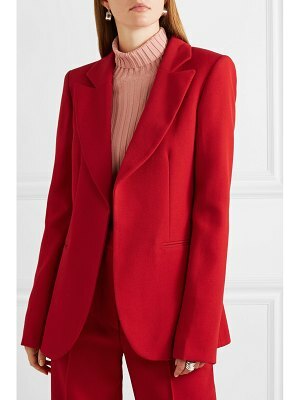 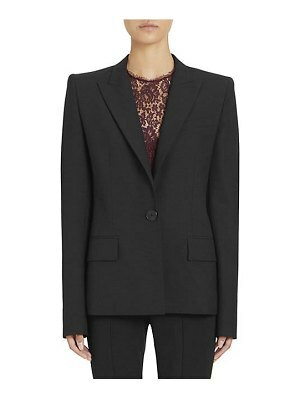 Stella McCartney offers her own version of modern tailoring with the precise cut of this wool blazer. 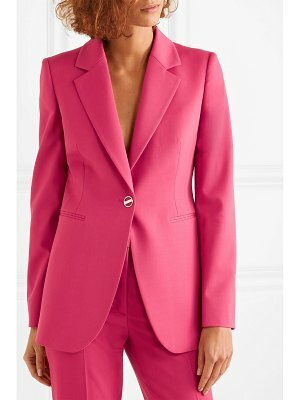 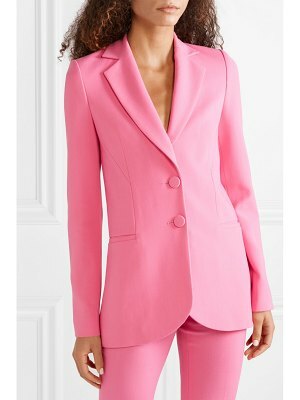 As cheerful as it is bold, this must-have blazer features an elegant look that's highlighted by an electrifyingly feminine rose color. 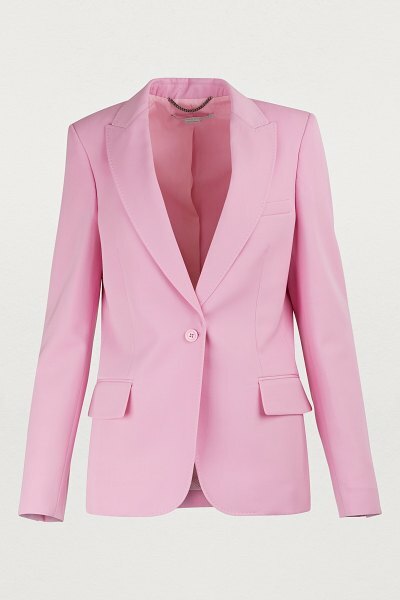 We love it wearing it with matching tailored pants.